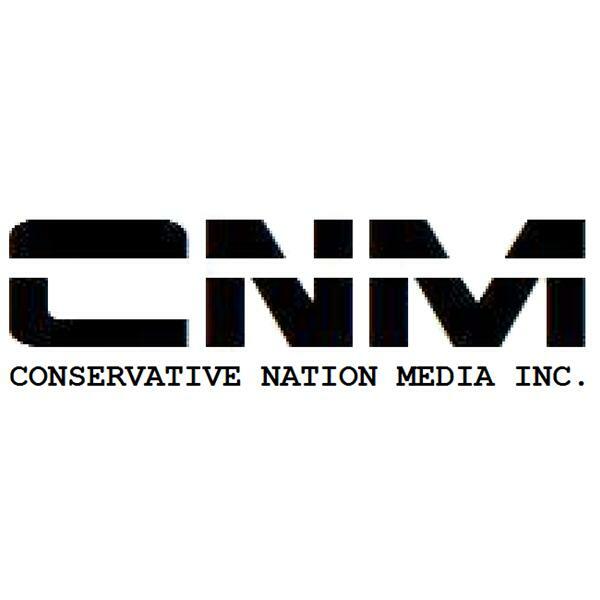 Conservative Nation Radio is dedicated to bringing you real Conservative talk shows with topics you won't commonly find in the main stream media. NWCR Radio on Conservative Nation Media #390 - We missed last week due to work..
We missed Easter show, since I had it scheduled for 15 minutes and got in the studio after 16 minutes so I missed the show, but this week we are back with a vengeance. Give a listen. We have some exciting news for CNM fans. First Show, and it is going to be great. He called in on my show two weeks ago, and we had a good discussion. Black By Color Only. Come in and give it a listen. I think you will be pleasantly surprised......and hooked on it. Give a welcome to Vincent Brown. Radio Free America LIVE! From CPAC 2014! At the intersection of history, politics and policy, you'll find Radio Free America! And on Friday, March 7th, 2014, you'll find Radio Free America at the intersection of the Potomac River and the dreaded D.C. Beltway, at CPAC 2014! I broadcast live from Radio Row at our nation's premier conservative political event, Friday evening, 8p-10pEST, and was honored to interview author John Lott (More guns, less crime) live on the air, as well as author and businessman Michael McCarthy. Standby for a conservative's take on current events and the fascinating goings-on at the American Conservative Union's annual gathering.